The Limon Leader / Eastern Colorado Plainsman: Flu Shots! 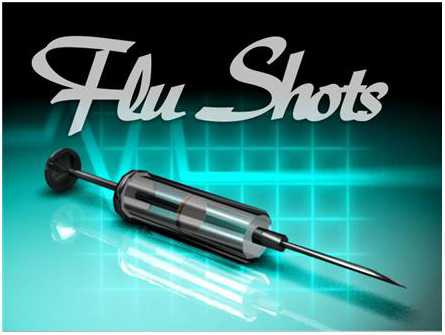 Lincoln County Public Health still has flu shots available for this season. Please call 719 743-2526 for any questions. No appointments needed for those dates listed.